The much-anticipated car Tata Tiago is finally open for bookings starting today. The token amount is 10,000 Rs and the car is set to hit the roads on March 28. Dubbed as the ‘Fantastico‘ car, there has been a lot of buzz around the car. And why not, the company has been going all guns blazing to reach out to the customers and is relying heavily on the Social Media. Formerly know as the Tata Zica, the car is supposedly one of the best in the segment with latest features. Well yes we know the whole Zika Virus breakout that made the company change its decision to rename the vehicle. Earlier the company had showcased the vehicle in the Auto Expo held last month with the old name – Tata Zika. Thanks to the virus outbreak, the company went on name hunting and running several polling campaigns to come up with a new name. And based on public demand, the car is re-branded as the Tata Tiago. Tata Tiago is the first car after the company joined hands with the great Lionel Messi. Tata had approached Messi last year around in a bid to change it face and connect well with the youth. [Also Read: Jab Messi met Tata] Since the bookings have opened today, you would have come across lots of ads in the newspapers or the internet with Messi promoting the car. Well will the Tata Tiago turn the fortunes for Tata Motors ? Only time will tell. The car has some great features in the hatchback segment. 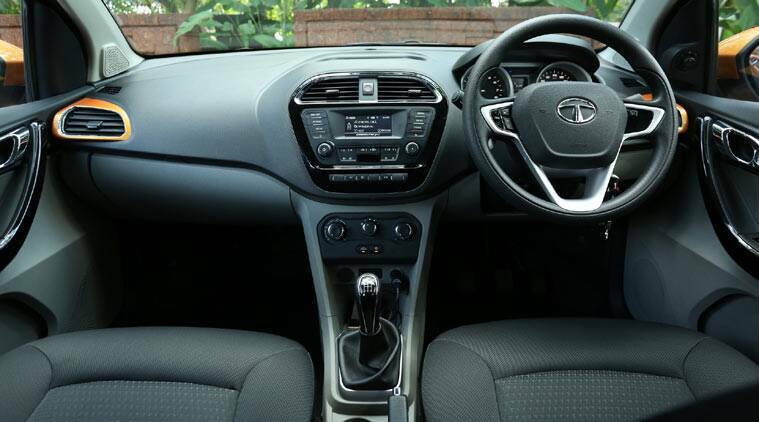 With an entirely new design with a powerful engine under the hood, the Tata Tiago is surely the one to watch out for especially for the price tag it comes with – 3.5 Lakhs Ex Delhi. One of the exciting features about the car that I personally loved is the Voice Guided Turn by Turn Navigation that comes built-in. And the company says this is the first car in the segment to have this feature. [Also Read: Navigation for Smart Travelers] You can connect your smart phones – Android or iPhone – with the system and you are good to go ! Apart from this you get Steering mounted infotainment controls, surround sound with 8 speakers, reverse parking assist and Multi Drive mode to name a few. Visit the website to know more. 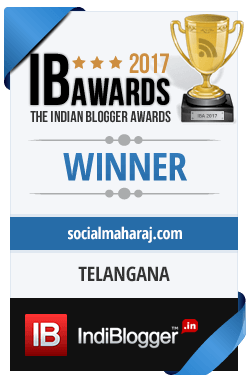 Overall the car looks great, and definitely a huge improvement by Tata considering their previous models Tata Zest and Tata Bolt. 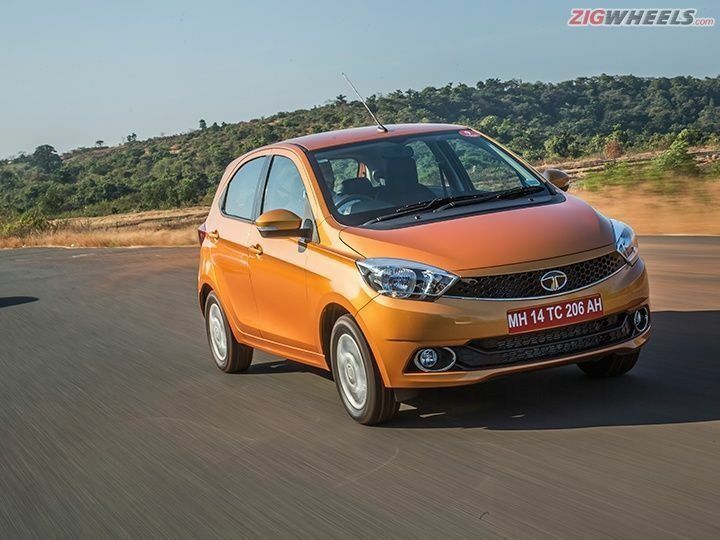 With an eye on the hatchback segment currently lead by Hyundai i10/i20 and Maruti suzuki Swift, will Tata Tiago make some noise and challenge these guys ? We’ll probably have to wait for a few months when the car with actually hit the roads. What are your views about the Tata Tiago ?